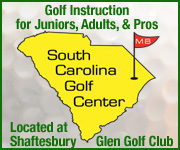 Golfers love to play golf at the Indigo Creek golf course in South Carolina. 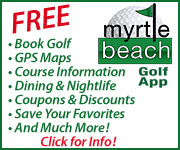 Indigo Creek Golf Club is in the very heart of the Grand Strand’s “Low Country” plantation area in Murrells Inlet, just 10 minutes south of Myrtle Beach. 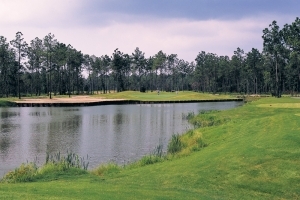 The back nine is set among giant oaks and flowing creeks. 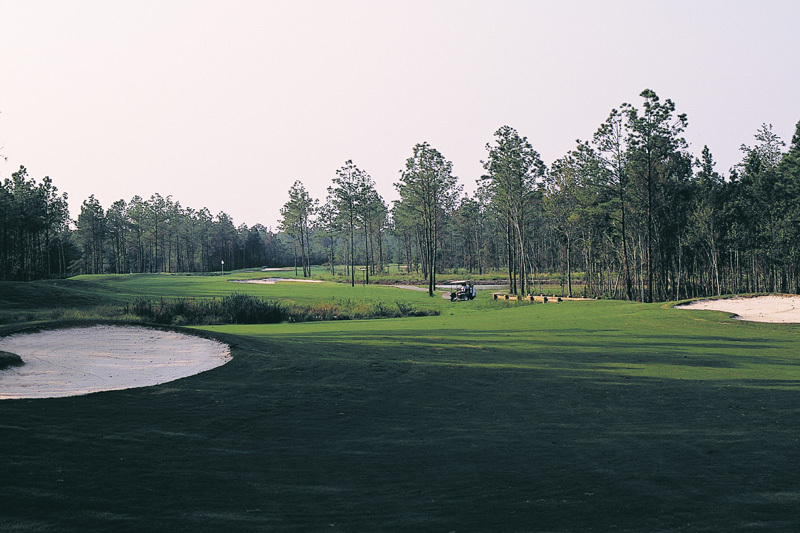 Golf Digest’s 1998 Places to Play gives Indigo Creek 3 Stars. 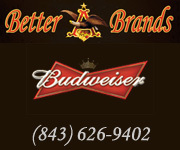 This Willard Byrd design has lots of water and wildlife. 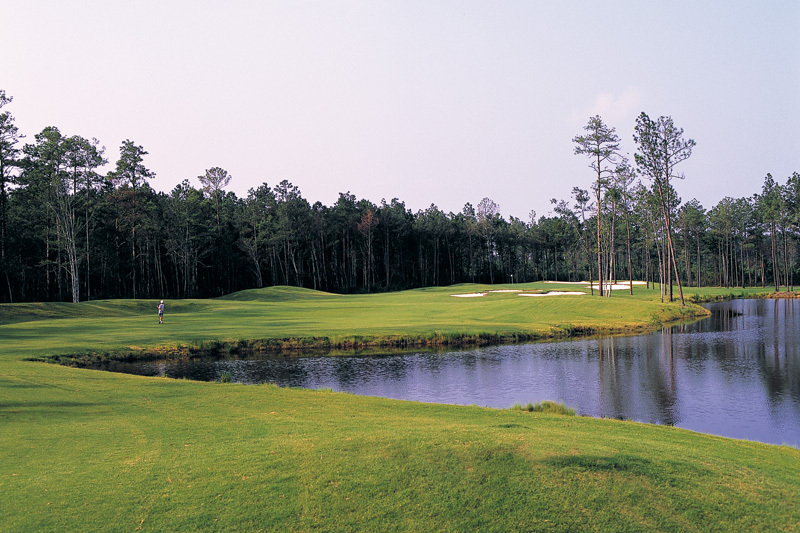 It’s been said that Indigo Creek Golf Club is as enjoyable to look at as it is to play. 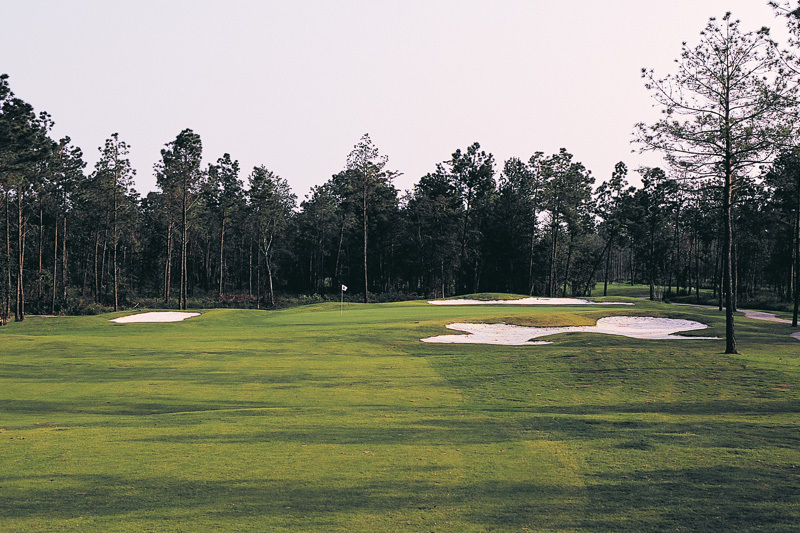 This beautiful Willard Byrd design displays well maintained Tift Dwarf Bermuda greens, and Bermuda tees, fairways and roughs. Surrounded by lots of water and wildlife, your experience at Indigo Creek will be one to treasure for a lifetime. 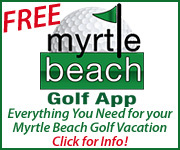 Get started booking golf tee times and Myrtle Beach golf packages with On the Green Magazine.